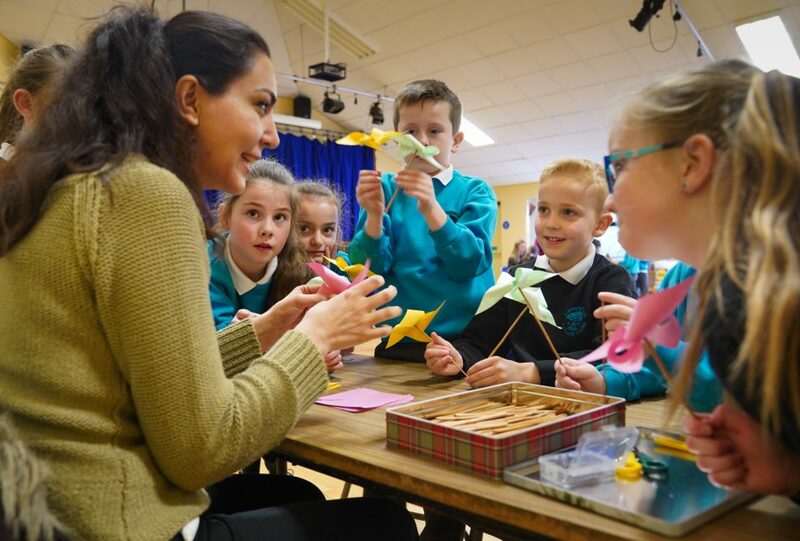 As part of the Together Building United Communities Housing For All programme, Apex offers funding to schools in the Belfast area towards projects that promote diversity and community cohesion. 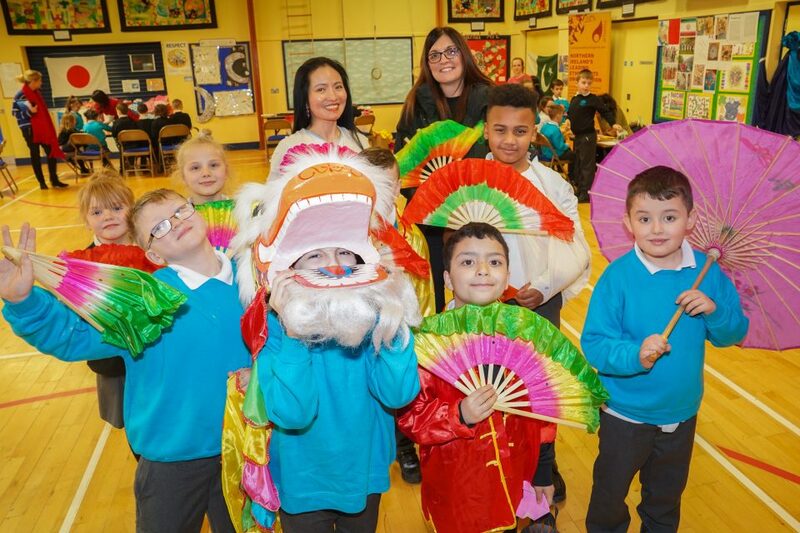 We were very pleased to support Cranmore Integrated Primary School who ran a One World Day. 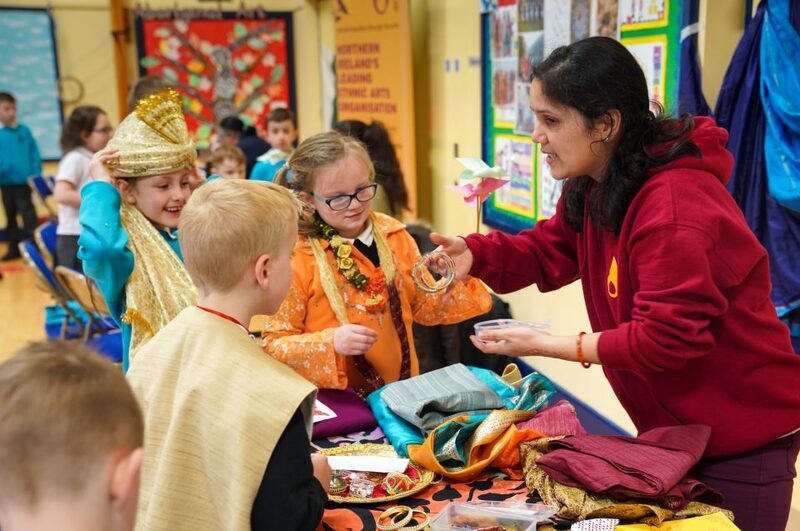 The school used the funds towards their annual One World Day delivered by Artsekta. Artsekta brought volunteers from a number of cultural background to come and share with the children their cultural traditions. The children thoroughly enjoyed participating in the day. They had an opportunity to dress up in traditional attire, participate in crafts and song and dance.